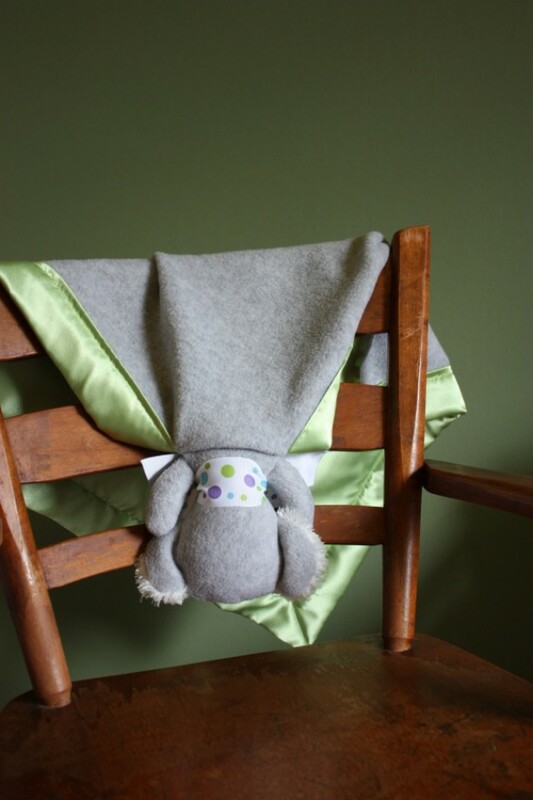 Security Blanket Lovey Baby Blanket Gray Koala Bear 100% handmade lovable and huggable Koala security blanket featuring your choice of satin fabric color. 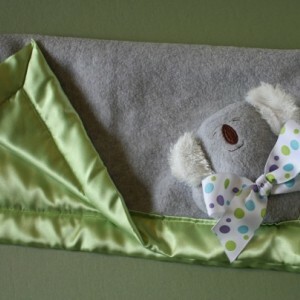 One side is wonderfully textured pill free fleece fabric and the other, cool satin to snuggle up against. 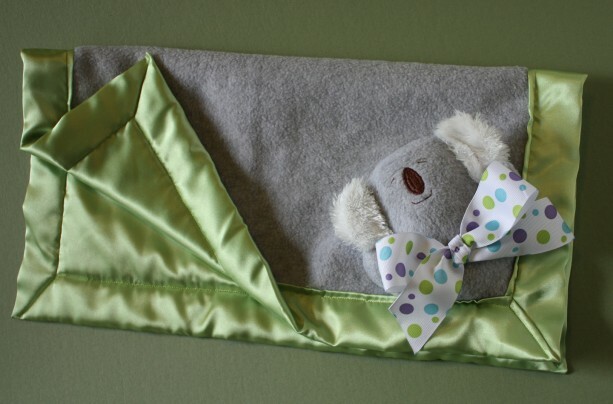 Slightly larger than most security blankets, this one measures 19x19 and is the perfect size for tucking into a car seat, stroller, or travel. 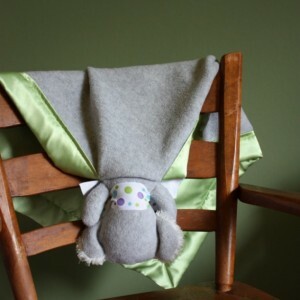 Blanket comes with lovable little attached animal that is ready to endure many kisses and hugs for years to come as all has been double sewn for extra durability. 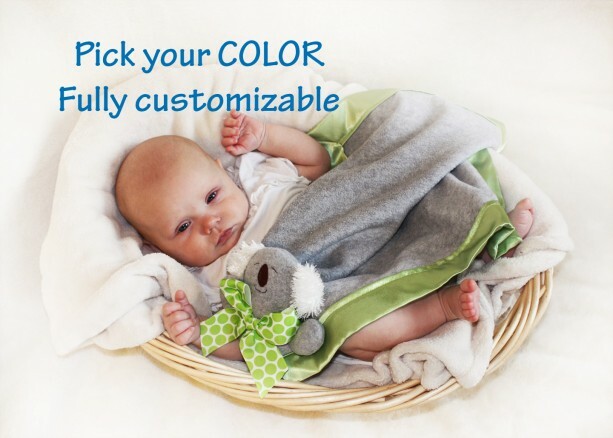 Additionally all BBs are 100% machine washable and ready to take a spin in the dryer. 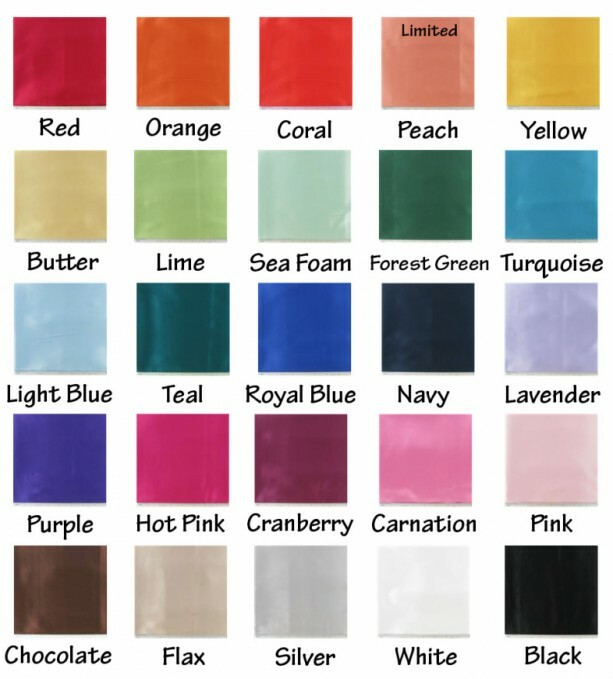 IMPORTANT -- After picking your satin color, please leave it in the "message to seller" section at check out. ** Please note due to availability, Ribbon might be slightly different from picture. 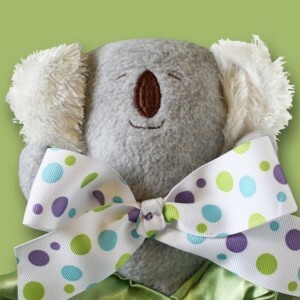 I do my best to coordinate the bow to the color of satin that you have picked. 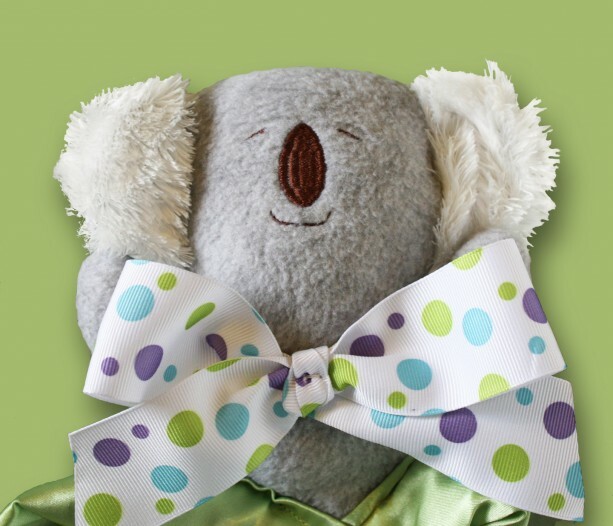 I have numerous solids, prints, polka dots, stripes, etc. to work with. 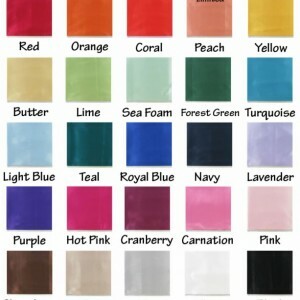 If you have a specific request with respect to the bow color, just let me know.